Funky looking vector insects and bugs with a cartoonish look and lots of vivid colors that make them look friendly and fresh. 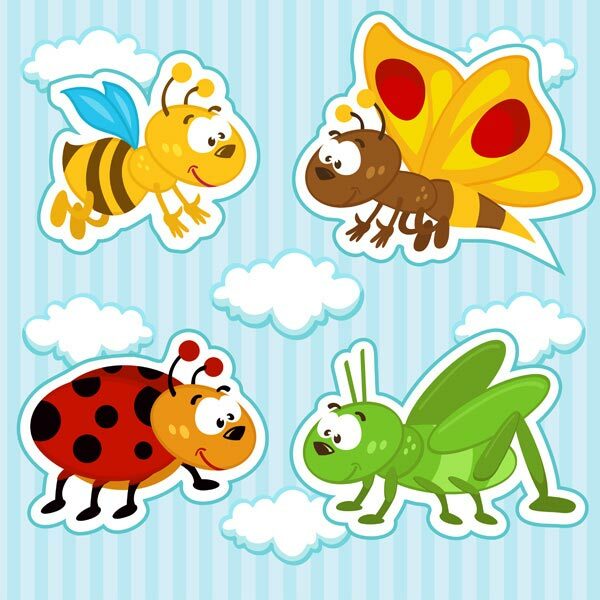 Funky looking vector insects and bugs with a cartoonish look and lots of vivid colors that make them look friendly and fresh. 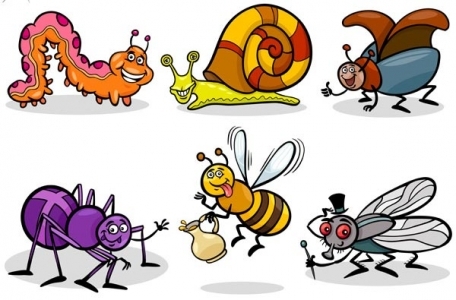 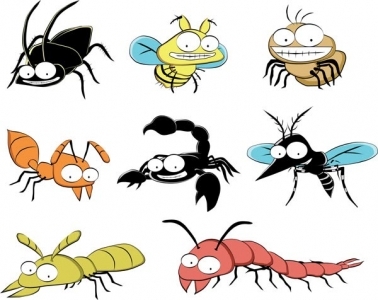 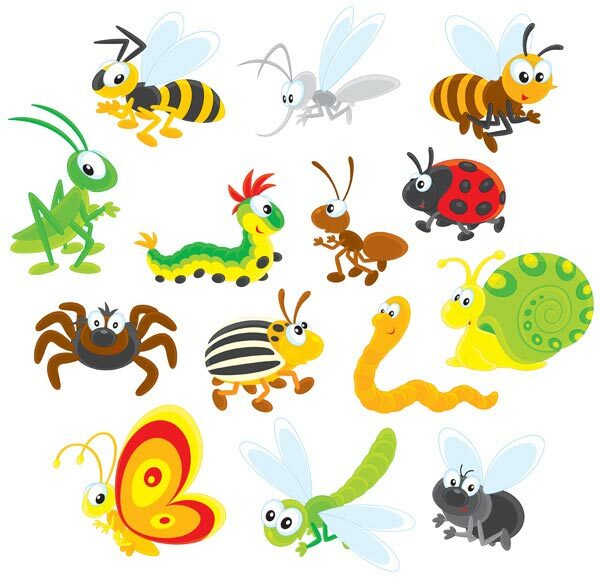 Indeed, a nice combination of vector bugs that make you laugh and relax. 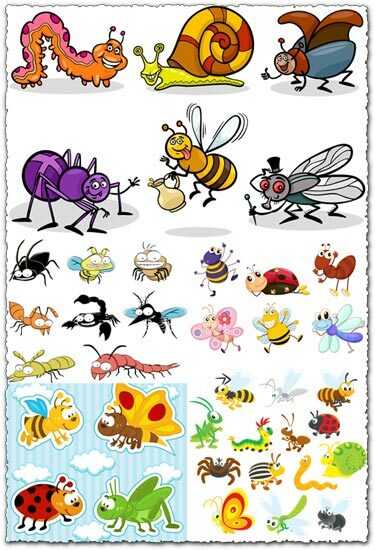 These are great to use with kids drawings and paintings. 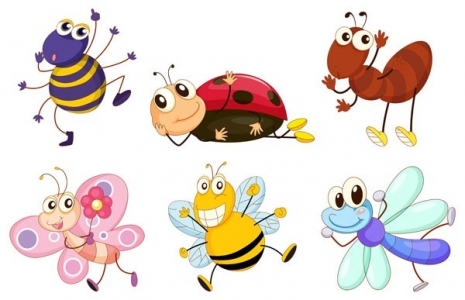 License: You can use Bugs and insects vector tags for personal or educational purposes.